Beauty Night Out in SoHo! 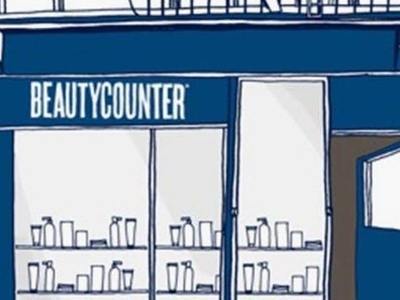 Head to Beautycounter for a private shopping experience. Get spoiled with wines and bites, learn about the products, the advocacy and the business of beauty.